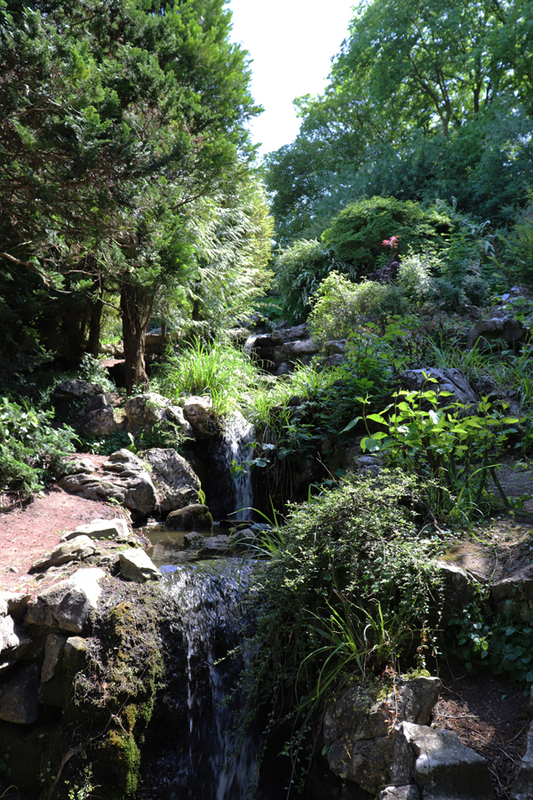 On either side of the busy Preston Road which connects the Victorian suburb to the Regency town are tranquil horticultural attractions: Preston Manor Walled Garden and Preston Rock Garden. Brighton + Hove City Council own both sites. 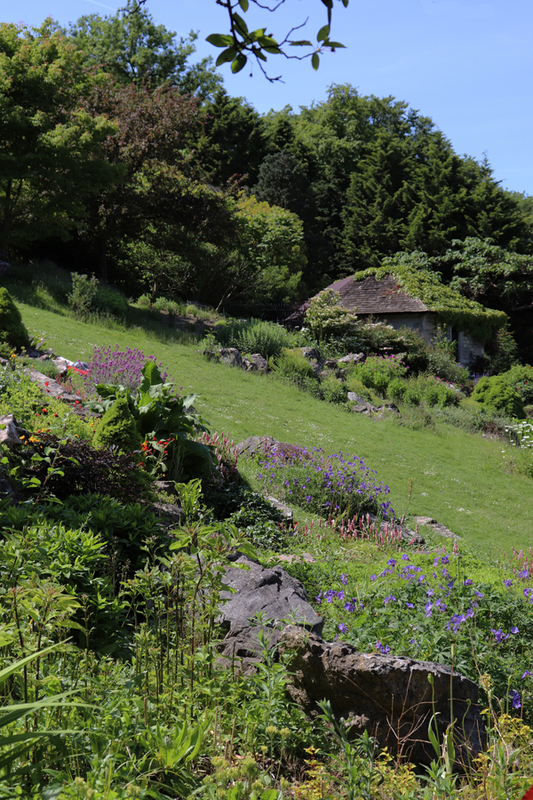 The Rock Garden is much more recent. It was built in 1935 by Captain Bertie Hubbard MacLaren, Superintendent of Parks, on a one hectare wooded railway bank. 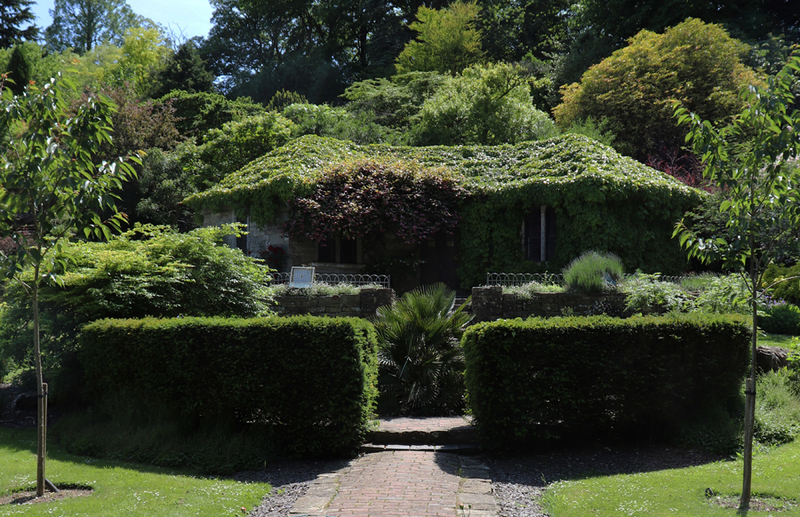 The Captain was a landscape architect whose post World War I era efforts have established a lasting heritage for Brighton. He recognised the benefits to the populace of public parks and playgrounds. Suburban legend has it that the layout is based on the blue and white china Willow pattern. 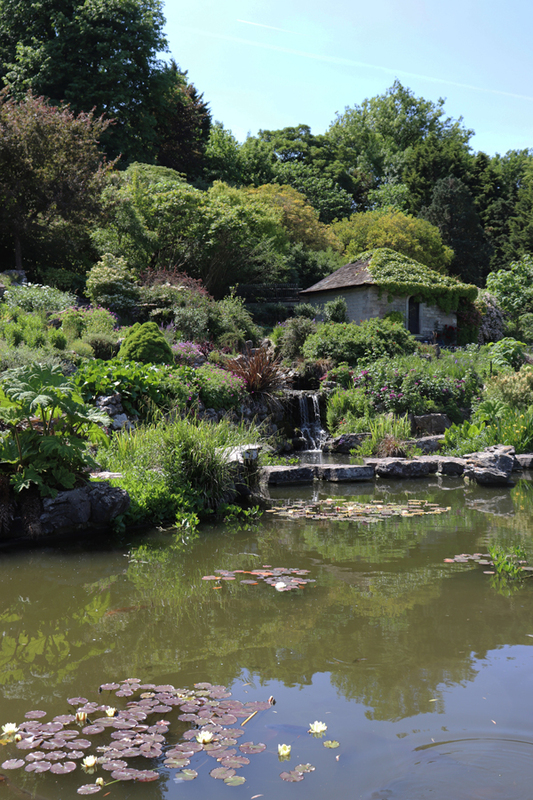 There’s certainly a chinoiserie look to the waterfall splashing over a rockery into a pool dotted with stepping stones below a cottage orné. 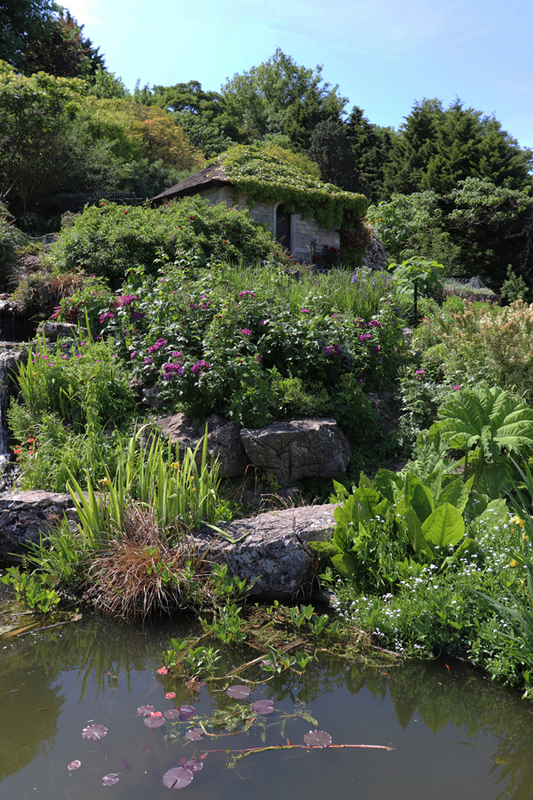 This entry was posted in Design and tagged brighton, captain bertie hubbard maclaren, preston manor walled garden, preston rock garden, preston rockery. Bookmark the permalink.